Craig Benzel, a 20-year member of the Packers’ sales and marketing team, is in his fifth year as the Packers’ vice president of sales and business development. Benzel, who was promoted to the position on May 12, 2014, oversees sales and business development, premium seating, ticketing, the Hall of Fame, stadium services and shareholder services.  He had served the previous 12 years as director of marketing and corporate sales, a position in which he helped the organization achieve record local revenues as it expanded its partnerships and added innovative new inventory in premium seating, among other accomplishments. Prior to joining the Packers in 1998, the 54-year-old Benzel served as vice president of marketing for the Milwaukee Wave for six years (1993-98), managing all aspects of revenue generation, including corporate sponsorships, tickets, promotions, and television and radio programming. Before his tenure with the Wave, Benzel worked in sports marketing for the University of Wisconsin-La Crosse (1991-93). A longtime Wisconsin resident, Benzel was born Oct. 23, 1963, in Hot Springs, S.D., before moving to the state. He earned his bachelor’s degree in economics and business management from Ripon College and his MBA from the University of Wisconsin-La Crosse. In the community, he serves as a board member for the Green Bay Branding Initiative and its “A Greater Green Bay” campaign and was a charter board member in the creation of the Anxiety Disorders Foundation, now part of the Rogers Memorial Hospital Foundation. Benzel’s family includes his wife, Jodi, and children Kaylee, 21, and Max, 17; they reside in Pulaski, Wis.